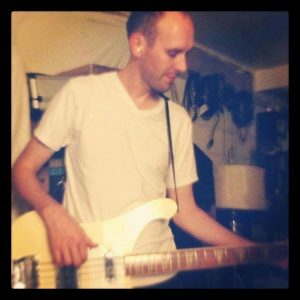 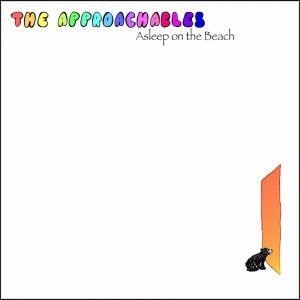 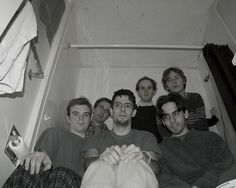 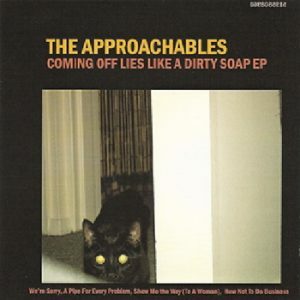 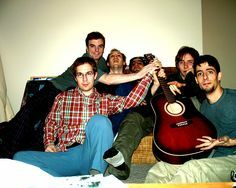 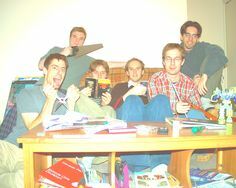 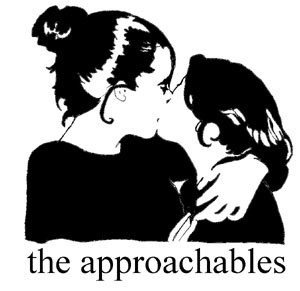 Welcome to the official website for the band, The Approachables! 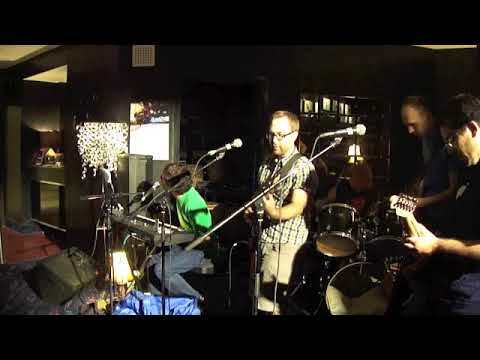 Check out our animated video for our song, Apple Betty, created by Nick Mayburry. 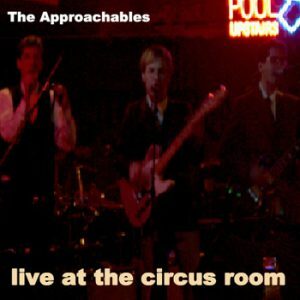 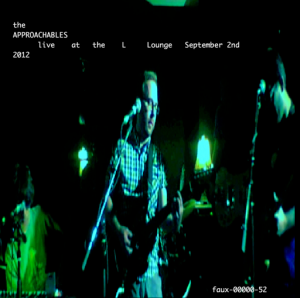 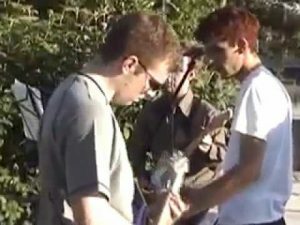 Check out this clip of The Approachables playing live at the L Lounge, with our song “I Cut My Own Hair”.